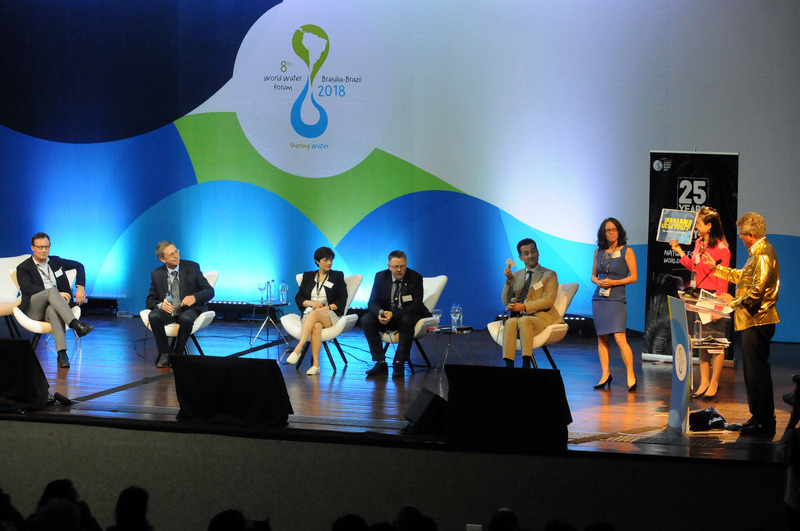 The closing ceremony of the 8th World Water Forum was marked by the celebration of the success of the Brazilian edition of the event, which took place in Brasilia from March 17 to 23, 2018. After presenting the results, delivering the Kyoto Prize and the statements of the authorities, the flag of the World Water Forum was passed to the delegation of Senegal, where the 2021 edition will be held. The ceremony was held at the Ulysses Guimarães Convention Center on Friday. 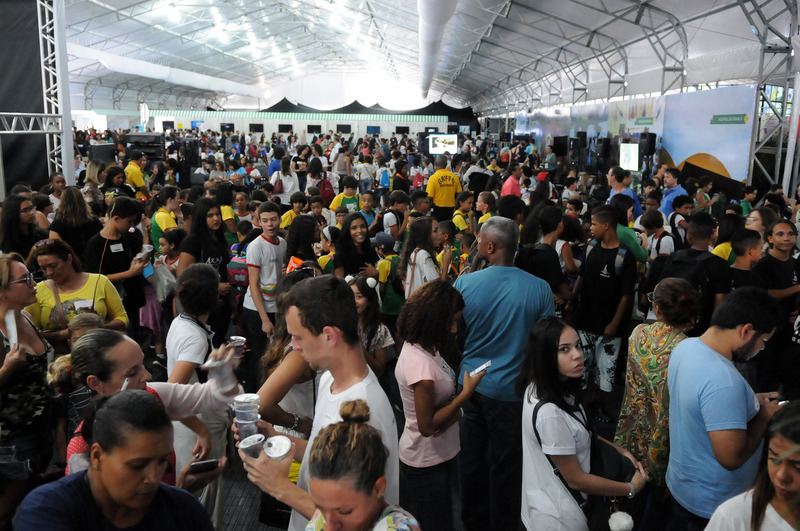 The 8th World Water Forum has received more than 74,000 people since Saturday (17). 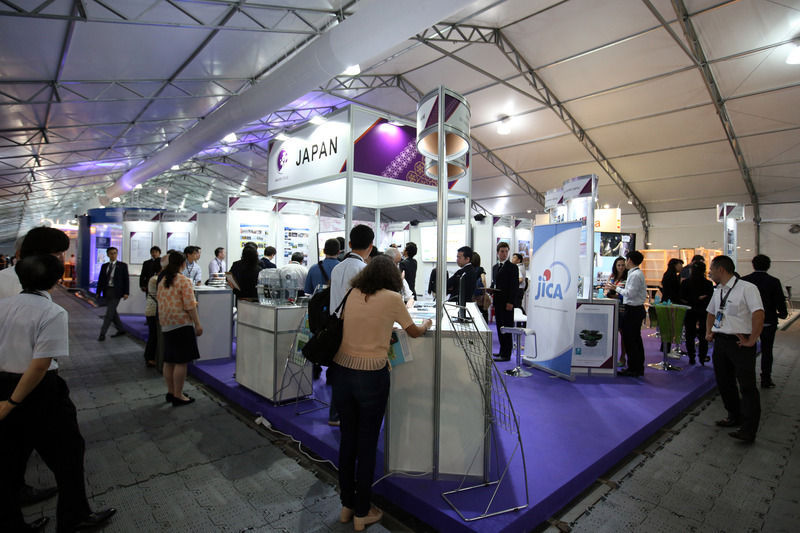 Companies, organizations and countries have taken care of the Expo and Fair pavilions, located at the Mané Garrincha National Stadium. Overall, 94 booths from 19 countries show what companies, organizations and countries have done for water. This Friday (23) morning, last day of activities of the 8th World Water Forum, the Village was full. The audience filled the place to enjoy the debates, workshops, movie screenings, and a lot of other activities in addition to various other activities programmed to bring innovative experiences and put the public in touch with the theme of water in its many forms. 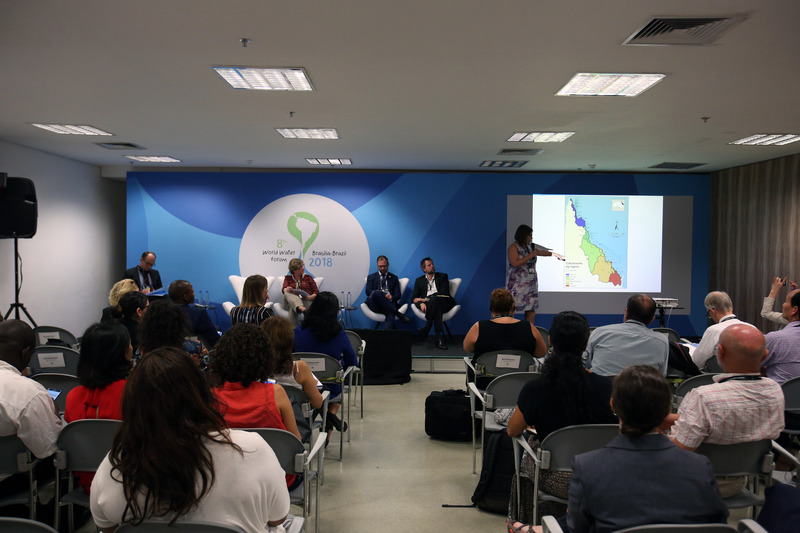 On the fourth day of the World Forum, a panel was held to celebrate the 25th World Water Day. There was a "Happy Birthday To You", jokes with experts answering questions related to the theme and laughs of the audience. But the time was also for reflection. The celebration addressed developments in water treatment and what can be done to avoid waste or to learn how to reuse it hygienically. 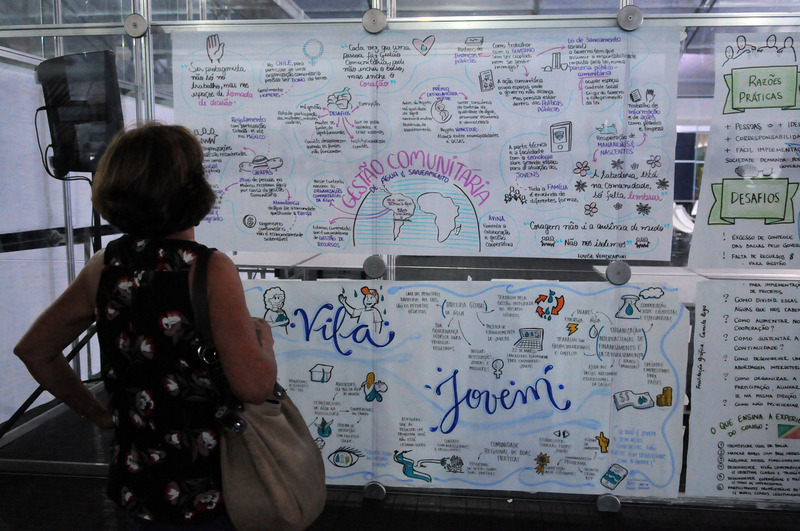 On the last day of the event, at the Citizen Village, the Committee of the Citizen Process (Lupércio Ziroldo, Iman Abd El Al, Taciana Helm, Mathilde Saada, Modaelli Dar, Alice Dentener, Nidal Salim and Asthma Bachikh) made the assessment of the results achieved. "We need to look at the Sustainable Development Goals (SDGs) through the lens of human rights, and we are at risk along the ways of implementation to decrease the weight of this approach. We cannot let that happen," warned Leo Heller, Special Rapporteur of the United Nations (UN) on water and sanitation, at the opening of the session ' The new agenda of development: the regional components for the preparation of the implementation of the ODS-6 and reach the targets linked to this goal ', which brought together experts from Brazil, Portugal, Asia and Latin America on Thursday (22). 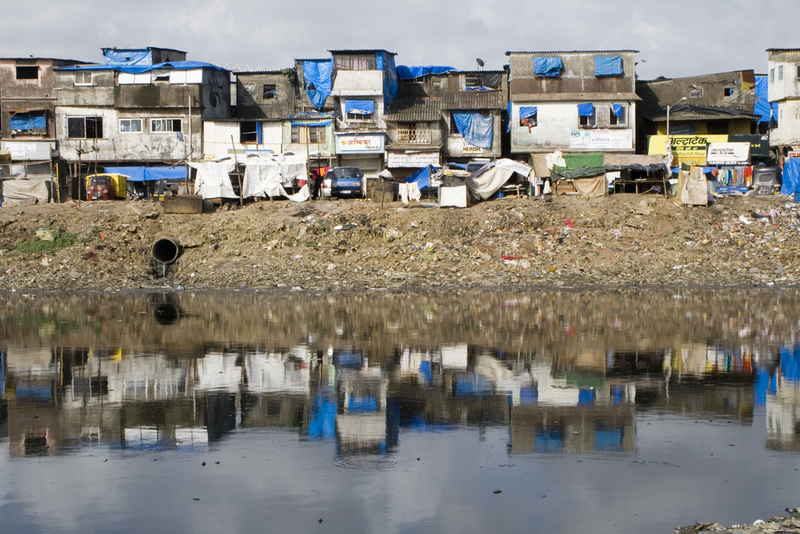 Access to water and sanitation in low-income communities requires the confrontation of various challenges, as well as the pursuit for new solutions so the goals to be reached by 2030. The necessary changes through community involvement in the process of building alternatives, mobilization of resources, integration of new technologies and energy sources, in addition to partnerships with the various stakeholders to build a sustainable model. On World Water Day, the 8th World Forum addressed water quality management policies in the panel "Emerging Policy Solutions to Manage Water Quality from Ridge to Reef". 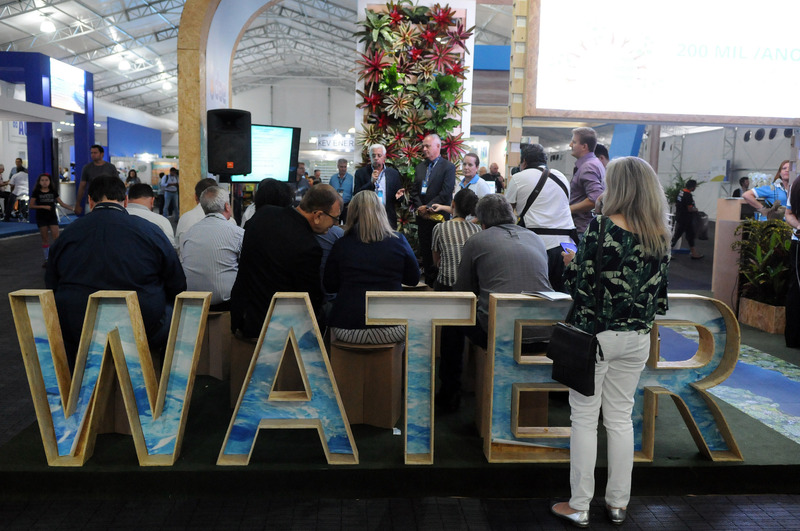 The largest event on water resources has already received more than 56 thousand people with the same objective, to learn innovative ideas and share experiences in order to improve the water scenario, besides contributing to the rational use of life's most important element.